Alan Kaufman's novel Matches was published by Little, Brown and Company in the Fall of 2005. David Mamet has called Matches "an extraordinary war novel," and Dave Eggers has written that "there is more passion here then you see in twenty other books combined." Kaufman's critically-acclaimed memoir, Jew Boy (Fromm/Farrar,Strauss, Giroux), has appeared in three editions, hardcover and paperback, in the United States and Great Britain. 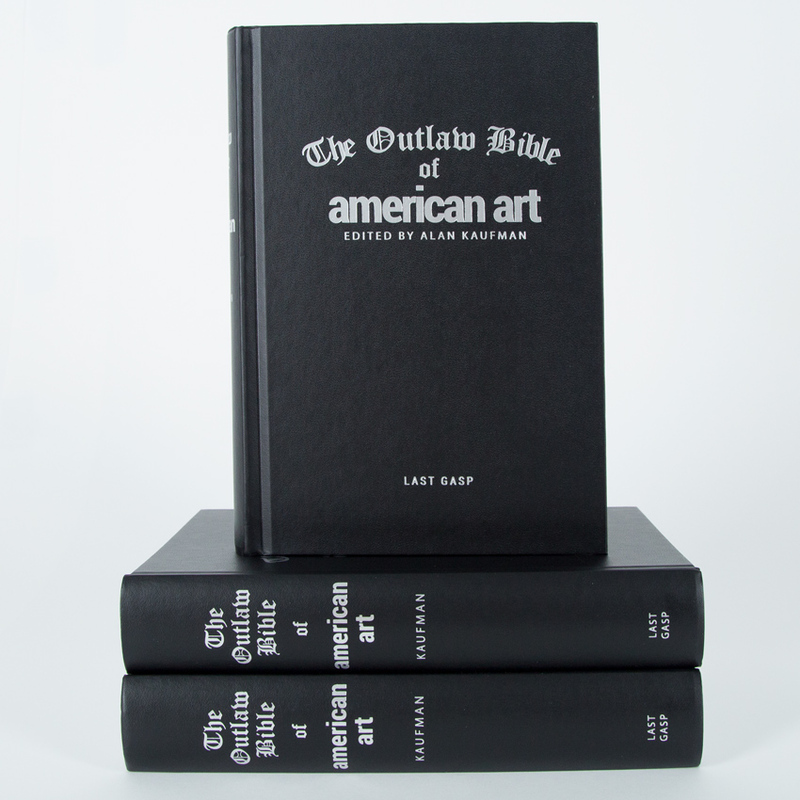 He is the award-winning editor of several anthologies, the most recent of which, The Outlaw Bible of American Literature, was recently reviewed on the cover of the New York Times Book Review. 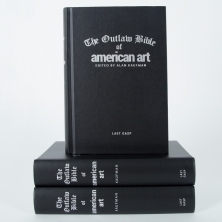 There are two more volumes in Kaufman's Outlaw anthology series: The Outlaw Bible of American Poetry and The Outlaw Bible of American Esaays. He has taught in the graduate and undergraduate schools of the Academy of Art University and in writing workshops in San Francisco. His work has appeared in Salon, The Los Angeles Times, The San Francisco Chronicle, Partisan Review and The San Francisco Examiner. Kaufman has been widely anthologized, most recently in Nothing Makes You Free: Writings From Descendents of Holocaust Survivors (WW Norton). Kaufman is a member of PEN American Center. Kaufman's papers and manuscripts are on deposit in the Special Collections Library of the University of Delaware and he is profiled in the Europa Biographical Reference Series.